In 2 months’ time, we will witness the first time DC’s trinity appears on the big screen together. I don’t know about you but I am super excited for this. 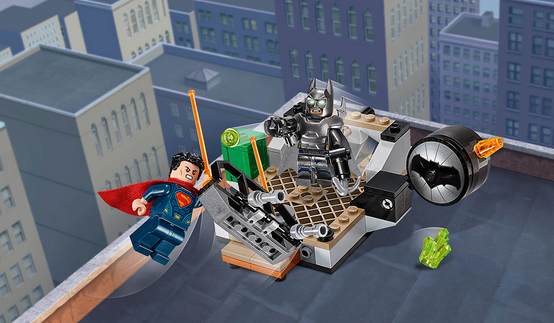 As part of the movie, I am also looking forward to what new lego movie sets will be released for Batman vs Superman. There is currently one commercial being released but I am sure there will be brick toy sets that have not being annouced yet to avoid spoiling the movie. Here is hoping for Doomsday or Bizzaro lego toy figure! 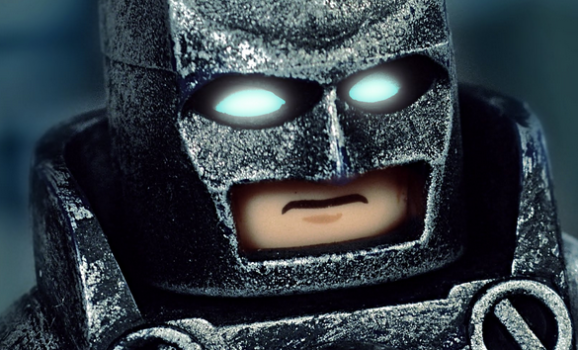 Anyway, I have break down the commercial scenes to let you take a look what is coming in March 2016, which is the probably the Batman vs Superman lego movie sets release date. Another set that has been recently revealed is the aerial battle scene. This is a spoiler as the trailers did not show such a scene. 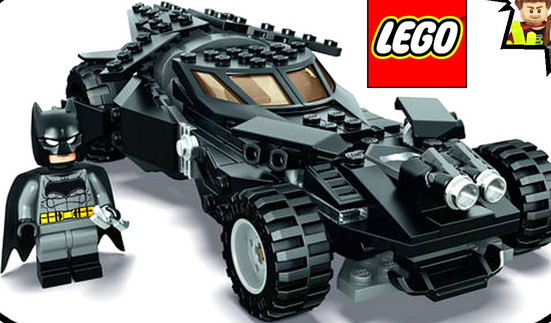 I am sure there are many other BvS movie lego sets that have held back to avoid spoiling more movie scenes. 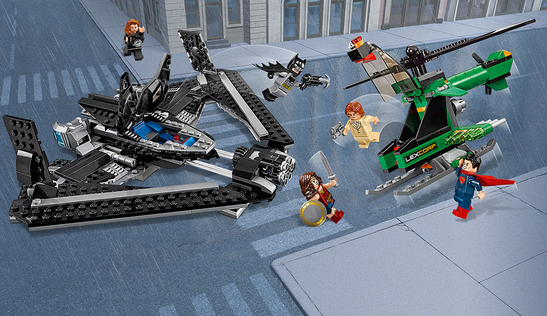 For example, we already know there is a Doomsday battle scene so where is the lego set for that? What do you think will be released in the coming months of 2016?